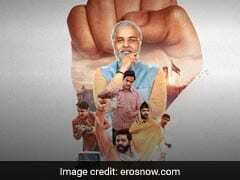 Shatrughan Sinha described Rahul Gandhi's gesture as "splendid" and advised - accept it with love and grace. 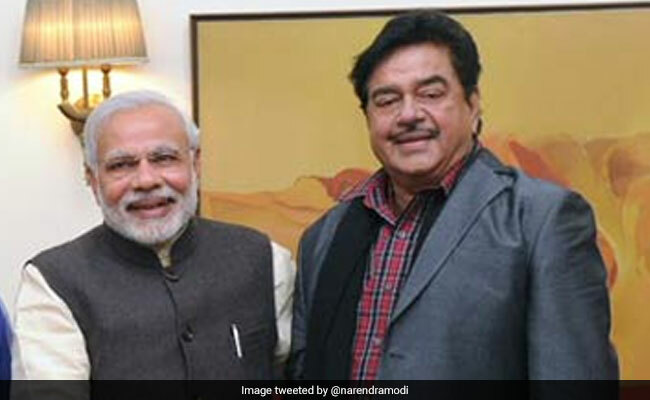 Shatrughan Sinha, a former union minister, accuses PM Modi and Amit Shah of sidelining him. 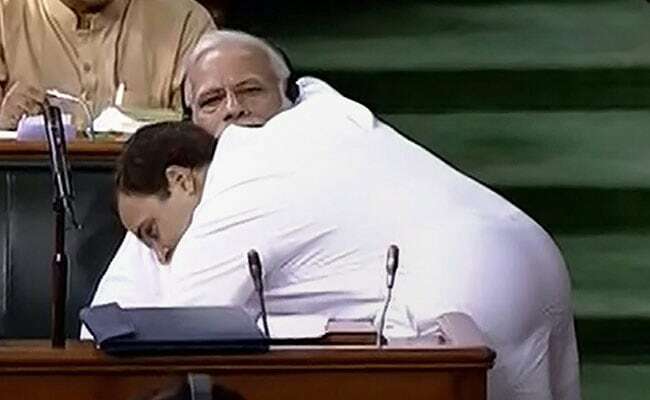 Rahul Gandhi hugged PM Modi during the no-confidence motion in the Lok Sabha.